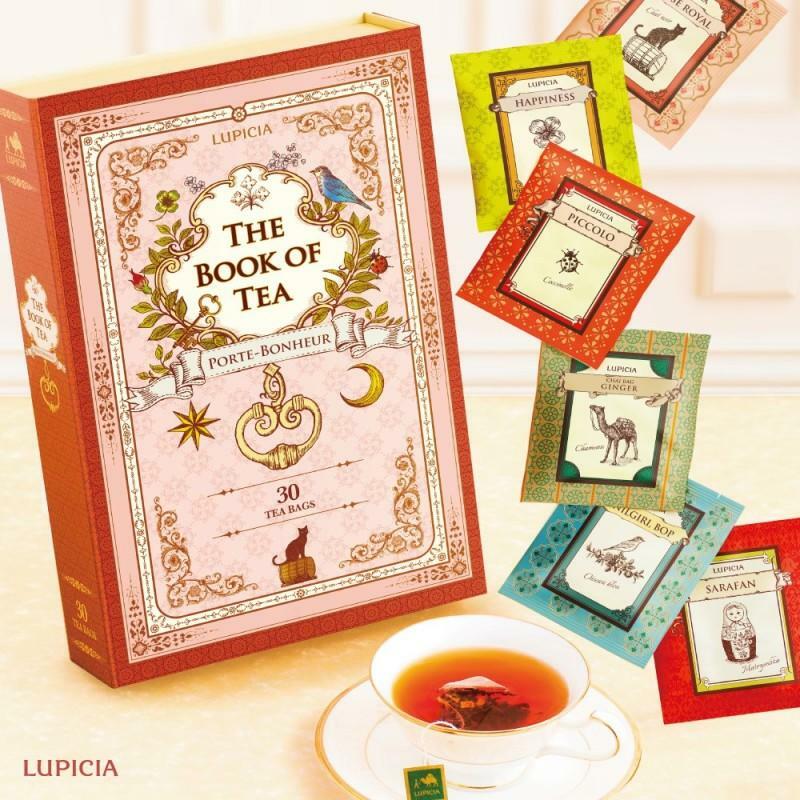 Lupicia offers more than 200 kinds of fresh teas throughout the year, ranging from seasonal teas to our original blends of flavored tea. Travel the world in this tea-lover's haven. Find teas from India, Japan, Taiwan, China, Sri Lanka, and Africa. Popular flavors include Momo (white peach) and Earl Grey. Try our special Hawaii blends, exclusive to Ala Moana and our seasonal teas.